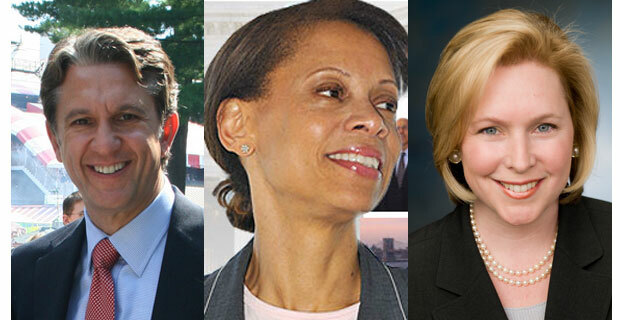 Tomorrow is primary day citiwide, where several candidate seats are up for grabs. For our district, candidates will find out who makes the ticket for the Governor, Senate and Attorney General seats in November’s general elections. Another new addition at the polls are the voting machines themselves. Don’t expect to pull the levers of your voting’s past as new electronic voting machines are being rolled out for tomorrow’s primary. Introducing new voting booths have been notoriously rocky nationwide, but New York is the last state in the nation to implement the new machines as part of the Help America Vote Act (HAVA) responding to Florida’s presidential voting debacle. Polls open at 6am to find out your exact polling location (as our neighborhood as several) Visit the official NYC Board of Elections site.